Did you know that California has many of the top wine regions in the United States? From Napa Valley to Temecula, there are some incredible food and wine tours in California. What better way to get from one winery to another than by taking a luxury RV? Renting an RV gives you the flexibility to visit one winery or many! Plus, you get all the comforts of home. You can rent an RV that’s as nice as a resort suite for a fraction of the price! I’m going to share some of my favorite wine tours in this post. But first you’ll need an RV! Select the date range you plan on renting and the location you’d like to rent from (we’ll be sharing wineries in Temecula, Sonoma, and Napa Valley). In the Keyword filter, type “luxury” and set the Rating to 5-Stars (see screenshot below). You can also search based on price, vehicle type, specific amenities, and more. Feel free to play with the settings until you get something you like. I personally like the Mercedes-Benz chassis. They often have the best interiors and run very well. Plus, Mercedes owners tend to take excellent care of their vehicles (they did spend a small fortune on them, after all!). Click on a result to see more pictures, learn more about the RV owner, and read customer reviews (I always read the reviews before I rent anything!). You can also check out our recommendations if you need some help. Now then—let’s check out your options for self-guided wine tours in style! While there are so many tours to choose from, these are my favorites. They provide some of the best wines and pairings anyone could ask for. Temecula’s De Portola Wine Trail is off the beaten path. Located in the more rural, equestrian side of the Temecula Valley, this route contains quite a few amazing wineries that you must visit. I picked this particular stretch of wineries because one of my favorites is actually located here. You can follow the order that I have laid out, or make your own way. That’s the beauty of doing your own wine tour in a luxury RV! Start your journey at the Cougar Vineyard & Winery. It’s family owned and operated which mean that they truly care about their wine. They specialize in 100% Estate Italian varietals. Here, you can taste Primitivo, Pinot Grigio, and The Full Monte (pulciano). From there, travel down the road to Danza del Sol Winery. It’s an Italian-countryside inspired winery that is both dog and horse friendly. You can enjoy Chardonnay Reserve, Viognier, Tres Rose, Tempranillo, and Merlot inside or on the gorgeous patio. My personal favorite—Fazeli Cellars—is next. From just about anywhere, you can see a spectacular view of the valley. It was started in 2001 by the Fazeli family and has been going strong ever since. Their tasting offerings are Hafez, Saadi, and grape Shiraz. The Shiraz is to die for! Want to have a multi-day adventure? Consider visiting Frangipani Estate Winery, Leoness Cellars, Masia de la Vinya, Oak Mountain Winery, and Robert Renzoni Vineyards & Winery for more great wine. 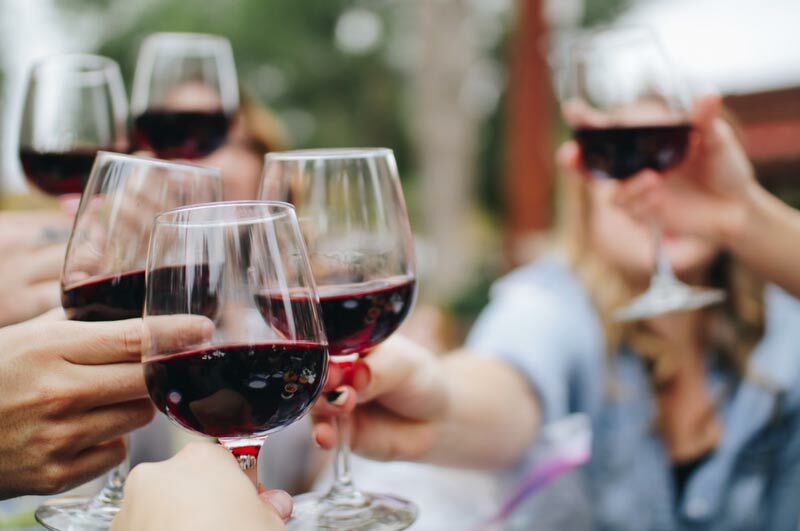 All of these wineries offer plenty of parking room, and when you are ready to wrap up your day consider staying at the Pala Casino RV Resort. It’s a short drive away from the De Portola Trail. Sonoma is absolutely stunning and offers more wineries than you could ever imagine. For your tour of Sonoma, why not visit the wineries that offer free tastings? These wineries can be visited in any order you’d like and the only money you are spending is for gas! Visit Adastra Wines if you want a real treat. They are well known for their Pinot Noir, but also offer Chardonnay, Syrah, and more. Next up is Alexander Valley Vineyards. This winery is perfect for the self-proclaimed connoisseur or the complete beginner! They offer Zinfandels, Estate Wines, Cyprus, and others. All great selections! Finally, wrap up your trip at Highway 12 Vineyards & Winery. They take true pride in the wine that they make and are knowledgeable in the different regions of their grapes. Their offerings include Cabernet Franc, Meritage, Zinfandel, and more. Need more? Don’t worry, there are many more wineries and vineyards in Sonoma that offer tastings. 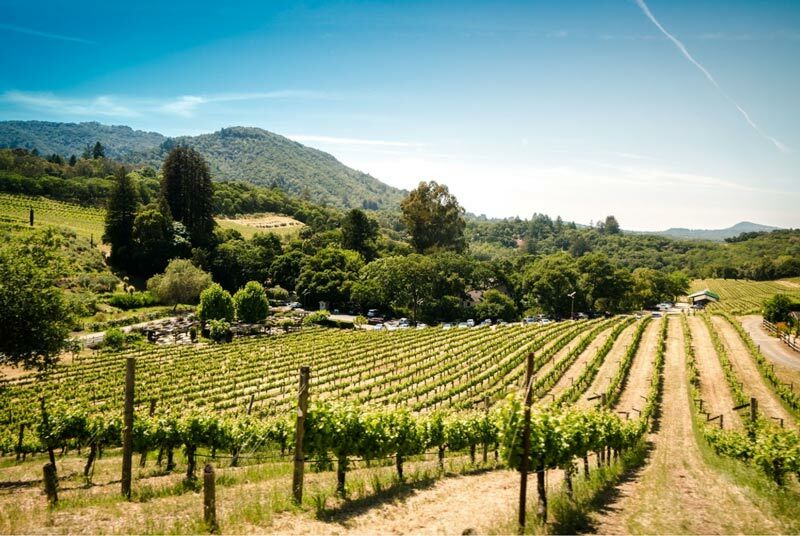 Check out Savored Journeys’ guide to Sonoma and nearby Healdsburg wineries. Ready to sleep off your buzz? Buckle down at Wine Country RV Park Sonoma. It’s no secret that Napa Valley is considered THE wine country of California. With gorgeous views and vineyards for miles, Up Valley is a must see when taking your own luxury RV wine tour! Begin your adventure at Castello di Amorosa. You can take a guided tour of the castle and taste your choice of five different Italian wines. They also offer a cheese and wine tour that I highly recommend. Nothing beats cheese and wine! From there, continue your journey to Markham Vineyards. It’s one of the first wineries that was founded in Napa Valley and has been going strong since 1874. This place really knows its stuff! For your tasting, they offer a large selection ranging from Merlot to Pinot Noir. Wrap up your day at Franciscan Estate. It was founded in 1973 and started by making their own Cabernet Sauvignon. During your tasting, you can sample some of their popular choices like Sauvignon Blanc or Cabernet Sauvignon. 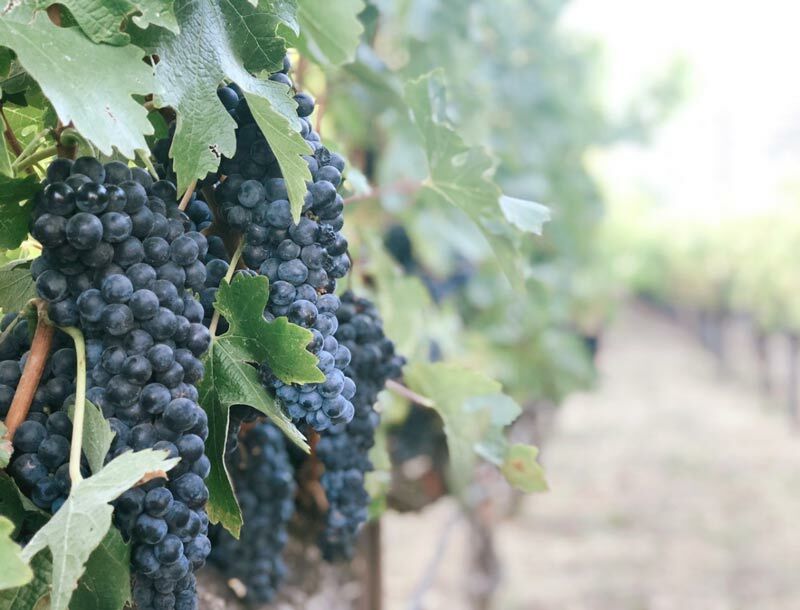 If you’re hankering for more wineries, check out some of Savored Journeys’ favorite Napa Valley wineries for more ideas! When you’re done for the day, set up camp at Bothe-Napa Valley State Park! When renting an RV, make sure you get one you can either drive (aka a motorhome) or that you have the capability to pull. When in doubt, get a driveable one. Look out for RV listings that say things like “Drop-off/setup only”, as they expect you to stay in one place and they drop it off at the campsite for you. You’re not allowed to take it anywhere. Only some of the available rentals are like this, and it’s pretty obvious which ones are, but I just wanted you to be aware of it! Finally, I recommend getting Damage Protection on your rental. It only takes one knocked over wine glass to stain the carpet and cost you a few hundred dollars (or more)! It’s usually an additional 6.5% on your rental, but I think it’s worth it just in case. Enjoy your wine tours, and leave a comment which winery you loved the most! Kayla Widmer is a former full-time RVer and travel lover. Together with her husband Bill, they share their RVing tips at The Wandering RV. She also has a food blog called Eat With Kayla! This entry was posted in Things to do and tagged California, USA.